Creates beautiful images and text. Creates page after page with ease. Each cartridge installs seamlessly, reducing downtime. 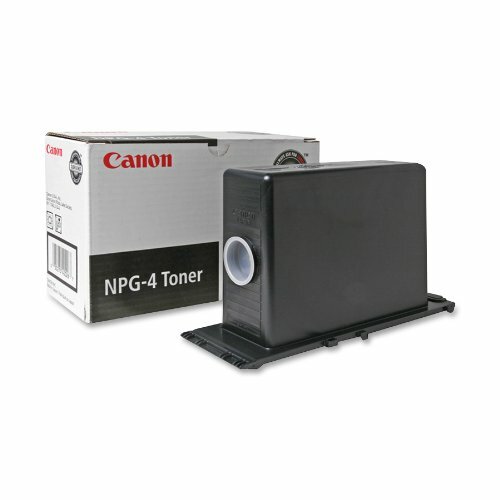 Device Types: Copier; OEM/Compatible: OEM; Page-Yield: 15000; Supply Type: Toner.